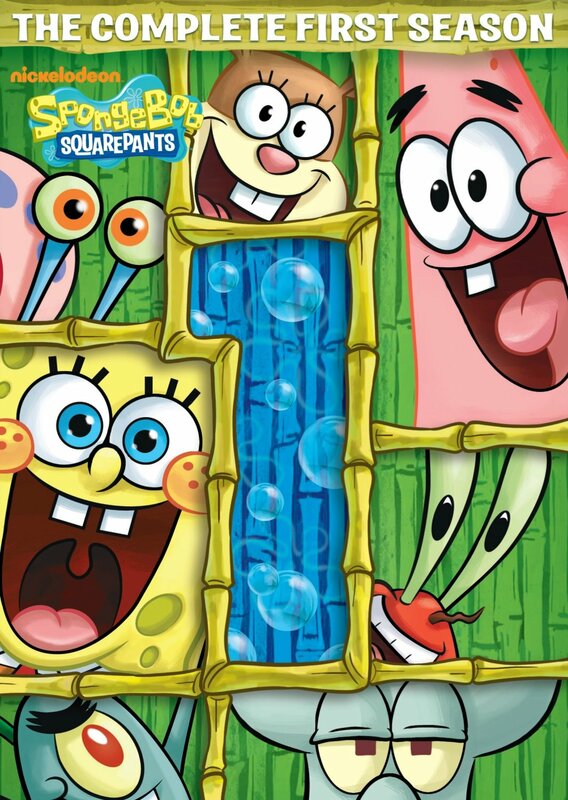 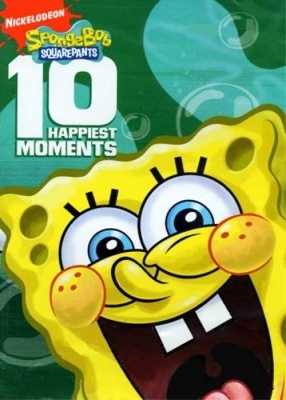 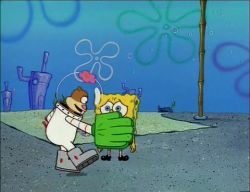 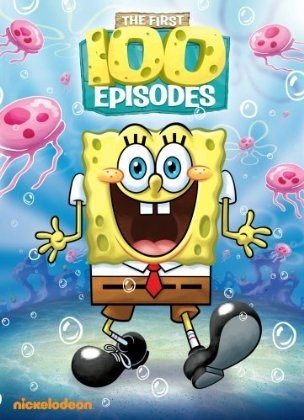 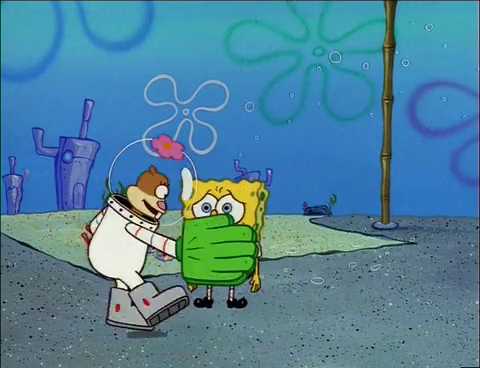 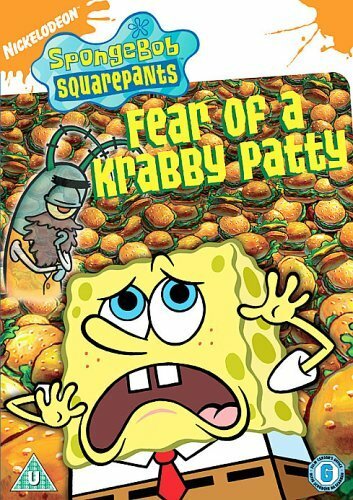 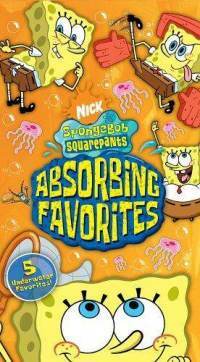 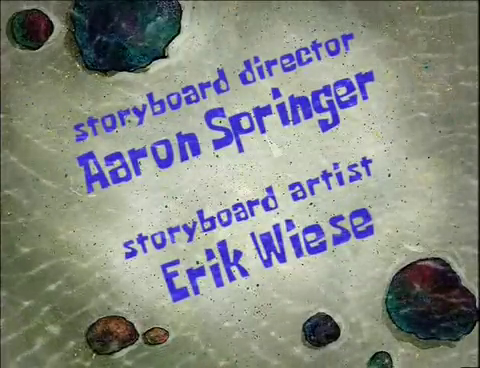 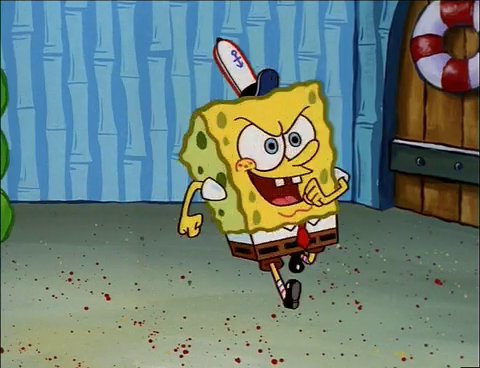 Plot: SpongeBob and Sandy's incessant karate sparring is wreaking havoc in the Krusty Krab. 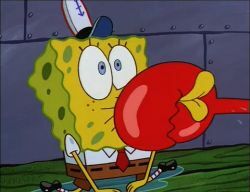 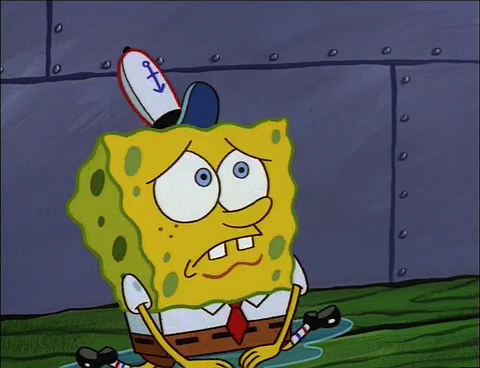 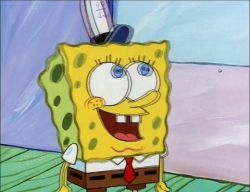 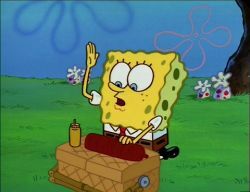 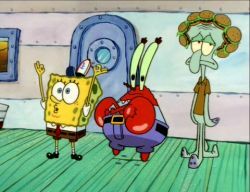 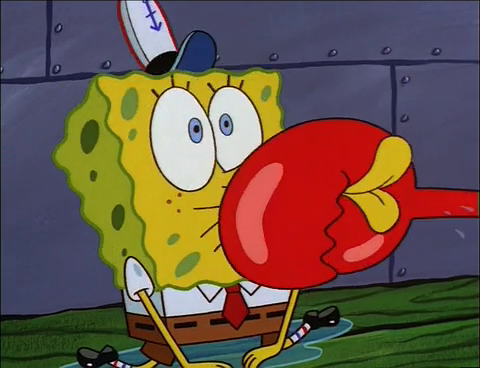 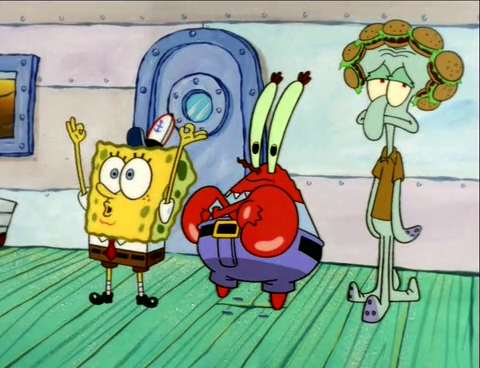 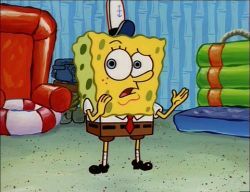 So Mr. Krabs orders SpongeBob to cease all karate activities, or he'll be fired. 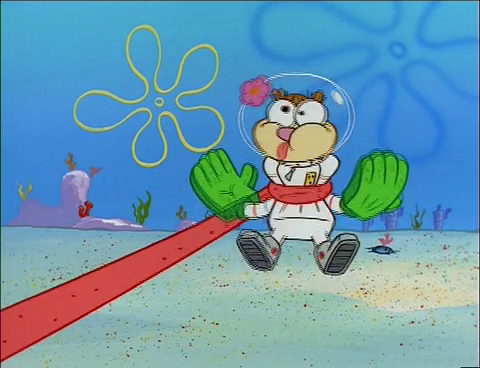 When SpongeBob tells Sandy, she thinks he's joking. 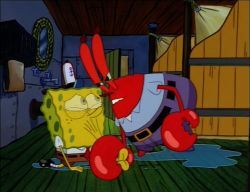 Until Mr. Krabs sees her sparring with SpongeBob and fires him.